My Twin Celeb, Facial Recognition Tech, Oh My! 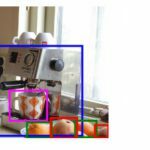 Home > Blog > My Twin Celeb, Facial Recognition Tech, Oh My! What a week it was. 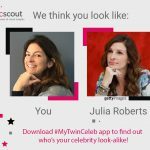 We launched our new facial recognition app, My Twin Celeb, in preparation for Doppelganger Week 2017 (January 29 – Feb 3) and it quickly became popular through a variety of channels. 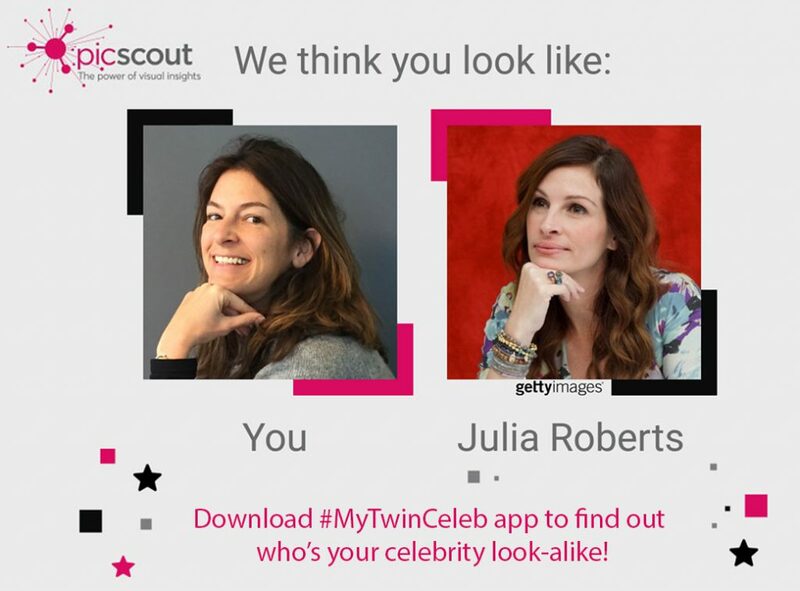 My Twin Celeb is a mobile app that features PicScout’s facial recognition software. Within seconds, a user matches a picture of themselves with that of their ‘twin’ celebrity, ready to be shared with friends. 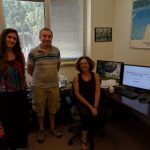 It quickly became viral with thousands of downloads each day, featured on a number of tv programs and even national newspapers getting in on the fun! 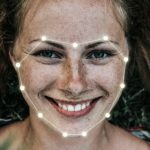 Making facial recognition technology fun and accessible is one of the best approaches to educate the public — yet we wanted to take this viral app even further. We thought, how could we measure the visual reach and engagement surrounding the buzz? And what generated it? 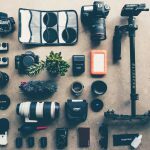 So we put PicScout’s Insights for Business to use and gathered all the visual data surrounding the hype — both from the web and social media — data that is often left off the marketer’s dashboard. The visual insights we received helped us make better informed decisions in reaching new audiences for the app, offered more relevant images to market it further and gave us new ideas for upcoming apps that showcase our Visual Discovery technology. Ask us today how our Insights for Business can help market your company’s visual content and presence. And for more information regarding our Visual Discovery API, contact us here. Are you a celebrity? Or a really close lookalike? Analytics ? What’s in it for me?